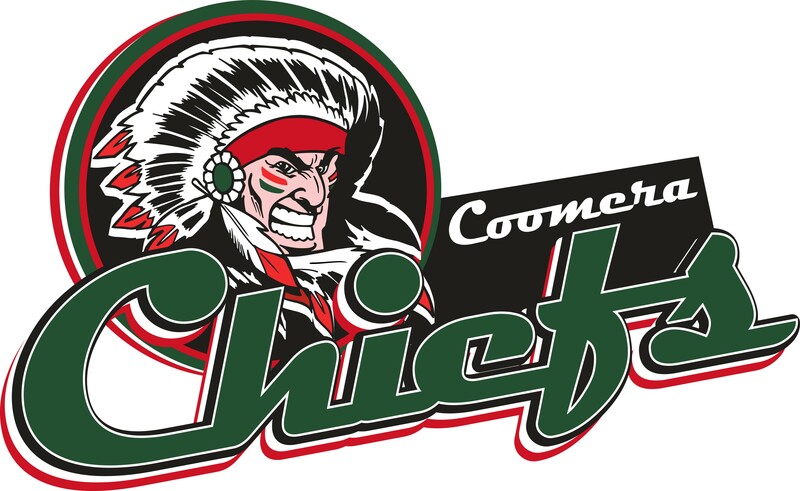 2019 Junior Summer Season- Registration Link Available Soon! Get Started is financial assistance for young people to play sport! 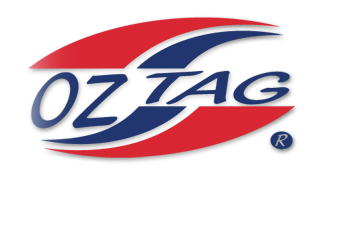 Coomera Oztag accepts Get Started Vouchers so click here to find out more info and to apply!